Rose Metal Press: Sneak Peek of the cover of Liliane's Balcony! 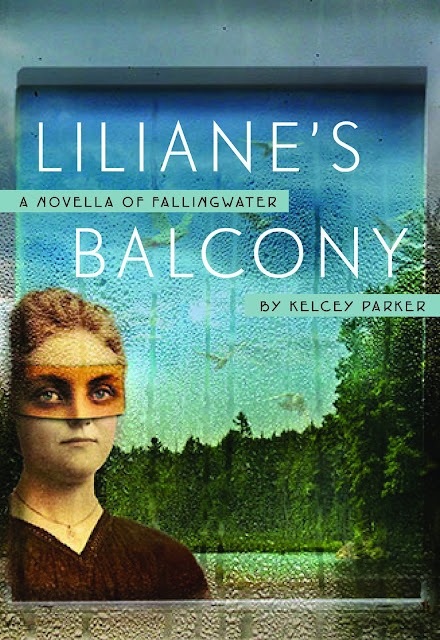 We're very excited about publishing Kelcey Parker's novella-in-flash Liliane's Balcony, set at Frank Lloyd Wright's Fallingwater! The book launches in October, and RMP designer Heather Butterfield has just finished creating this amazing cover for the book, featuring Fran Forman's artwork.